Villaluenga de Fraguel´s ( Ch. 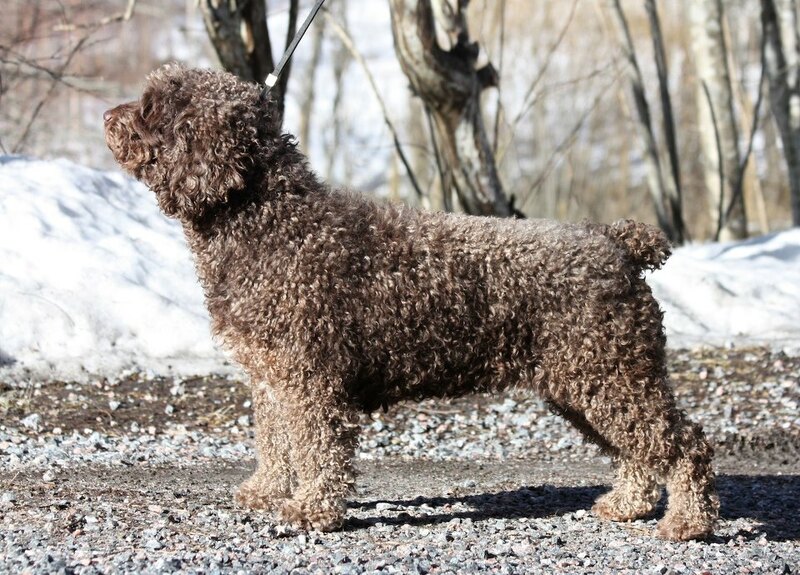 Palacios de Fraguel´s x Estella de Fraguel´s ) finished her Finland & Estonian titles after her winnings at Hamina, Sipoo, Tuusula and Rovaniemi Shows. 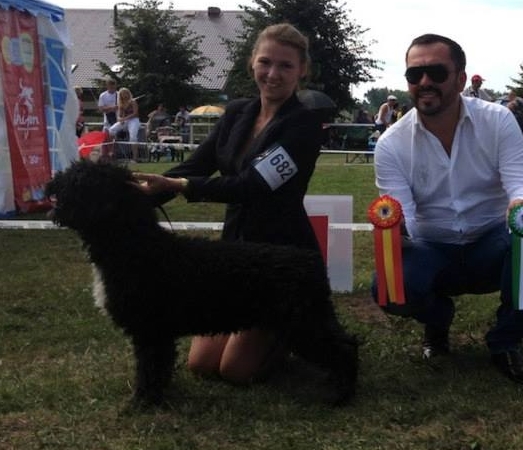 Many congrats to her owner/handler Kamile samaletdin, Santonja SWD. 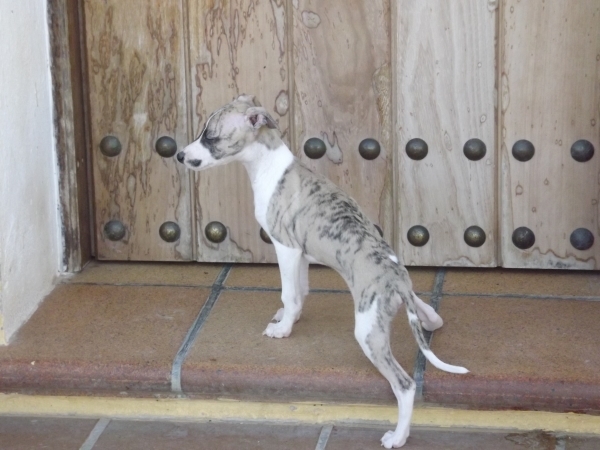 Our whippet Brownie got BOG in group 10 at sanlucar open show. 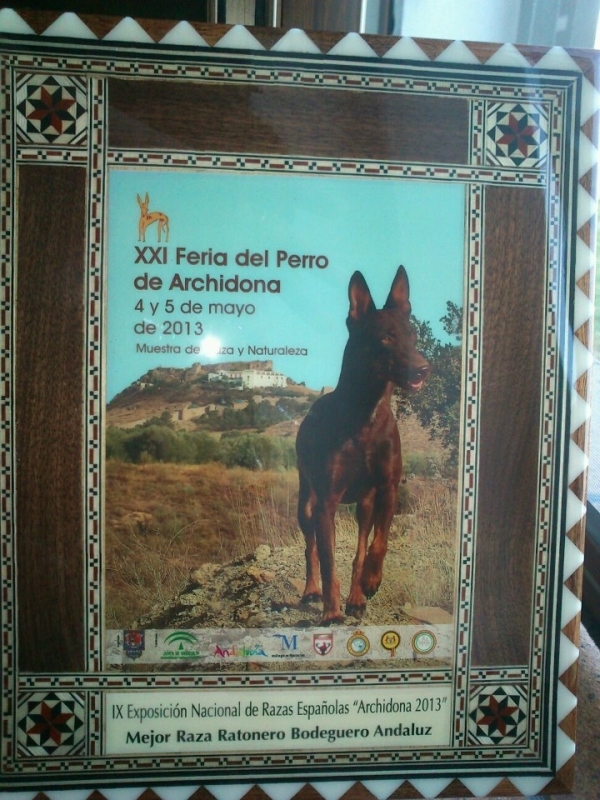 And our Chispa RBA, did well too winning BOB & BIS RREE!! Available now two female puppies. 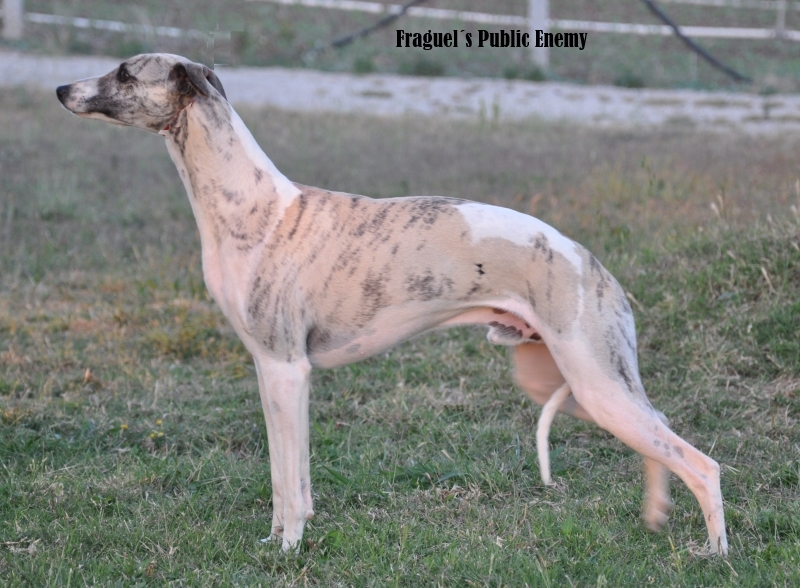 Dog database containing whippet pedigrees including thousands of photos. A place for the community of whippet lovers worldwide!